At Advanced Orthodontics' Dr. Larrabee is an elite provider of Invisalign and Invisalign teen, utilizing the latest in technology and training. Invisalign is designed to help align teeth and correct improper bite and jaw issues. 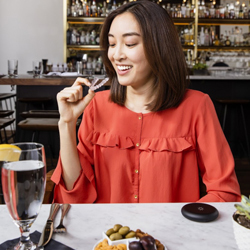 With "invisible", custom fit, removable aligners, Invisalign offers an alternative to braces that makes eating, drinking, and cleaning as convenient as possible. Are you interested in Invisalign treatment for you , for someone in your family, or have you been told you're not a candidate for Invisalign? Allow us to help you achieve the smile you've always wanted without anyone noticing! Perfect Your Smile Without Anyone Noticing. Dr. Larrabee uses a 3D Image Itero intra-oral scan to record all the little nuances of your smile and treatment needs before creating your custom aligners. He then uses this information to work closely with Invisalign, determining the space and number of aligners you need to create your smile. 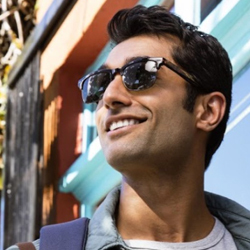 Get the smile you’ve always wanted without anyone noticing, with Invisalign’s clear, custom aligners. Unlike braces, where brackets are attached to the teeth, Invisalign fits snugly to your teeth and allow you to correct your smile even more discreetly. Invisalign aligners are easily removed for eating, drinking, brushing and flossing. Unlike braces, there are no restrictions on the type of foods you can eat, helping to minimize inconveniences attached to traditional treatments. 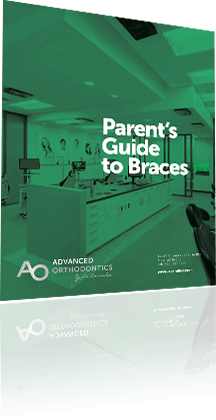 Advanced Orthodontics takes all photos, scans and treatment assessments digitally. This means no horrible, goopy impressions for both upper and lower arches of teeth. 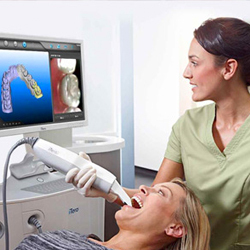 Our free 3D intra-oral scans are found to be more accurate, more efficient and more comfortable for creating perfect smiles. Dr. Larrabee makes a personalized treatment plan for you and your smile in a series of steps. He begins by addressing all of your initial concerns at your complimentary consultation and then develops a treatment plan with Invisalign using your in-office pictures along with 3D digital scans. He continues to work closely with Invisalign to create a series of clear custom trays specific to your needs, designed to help your teeth move in the desired direction throughout the treatment process. 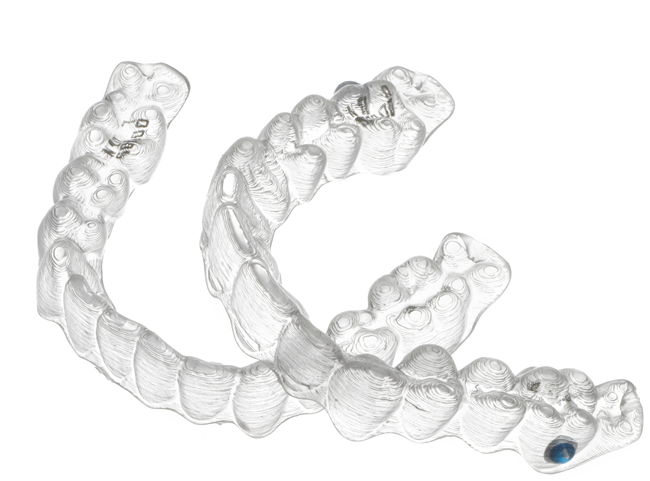 Depending on the movements being done with the trays, aligners are worn for 4-7 days each before advancing to the next. Once your treatment is complete, Dr. Larrabee will create a custom retainer to help keep your new, personalized smile in tact.